Everyone needs to carry some sort of hydration while cycling. The big problem we saw was that people were using very heavy, not to mention ugly, cages. 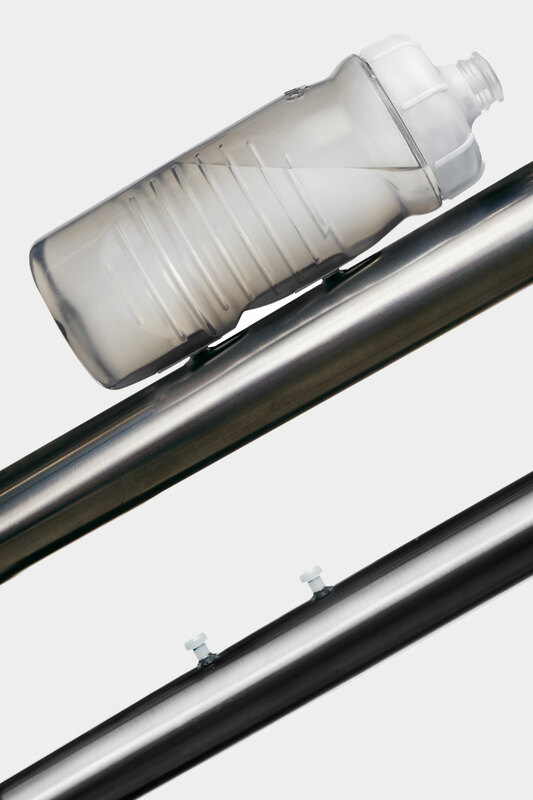 Our award-winning Cageless water bottle completely does away with the need for a cage by mounting directly to your frame, saving weight, money and retains the clean lines of your bicycle. It was important that we looked at how we could completely re-design the way in which the interface between how the bottle and bicycle worked. We wanted to create something that was lighter, smarter, neater and a different option, it’s a completely different solution to what is out there at the moment. The studs are like an SPD cleat, where you can adjust the tension depending on the type of riding you are using them for. 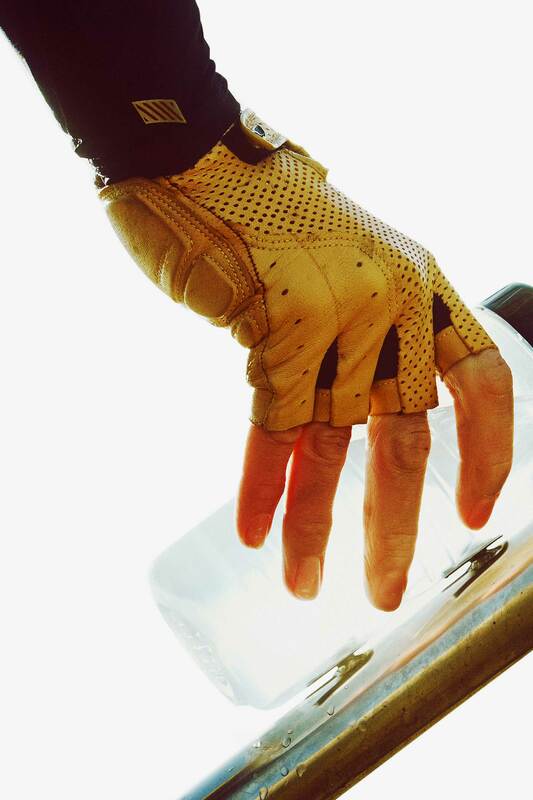 If you are a mountain biker for example, where you tend to stop and take the bottle off your bike to have a drink then put it back on again and carry on with your ride, you can tighten the bolts up so they are a little firmer and you can achieve a really positive engagement. If you are a road cyclist who typically rolls along and drinks on the ride you can back the studs off so they are a little bit looser.